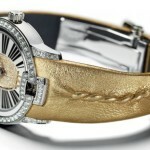 Leather watch bands are frequently put together with two pieces of leather that are pressed and glued or stitched together. Over time, these two pressed pieces of leather may come apart and need to be glued back together. 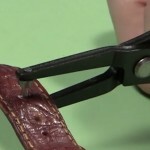 Use this guide to learn how to put your leather band back together and extend its life. 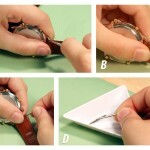 Be aware that if a leather band is slightly coming apart, you should be able to put it back together with a little glue. However, if the band is dramatically ripped or coming apart, it would be better to replace your band completely. 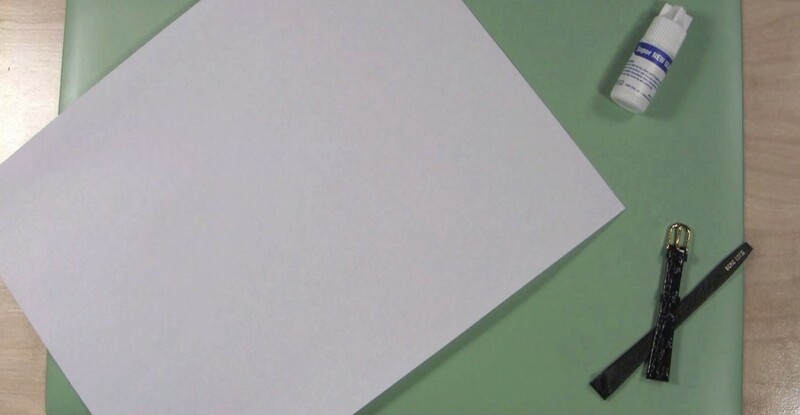 Start by laying the piece of paper out on your work surface to protect it from the glue. When the paper is in place, take your watch band a position it on the paper so that the section where the band is coming apart is accessible to you. 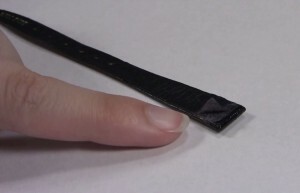 Take your super glue and spread a thin line of glue between the two parts of the band that are coming apart. Press the two parts of the band together so that they will bond together the way you want. Be sure to keep your fingers away from the glue so you don’t accidentally glue yourself to the band. 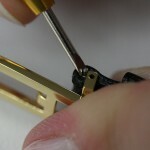 Then, hold the band in position for a few minutes to allow the glue to set up. 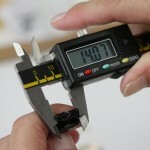 Once the glue has set up, set the watch band down on your work surface. Let it sit a little longer (overnight if possible) before you start to wear the watch again to ensure a secure fix. See the instructions included with your specific glue to determine drying time. 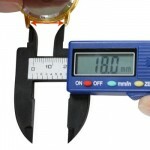 If you are satisfied with your repair and want to learn how to do other types of watch repair you can check out our Learning Center today.